New video titles have been recently added to the Films on Demand streaming video collection. Explore the 309 new titles now. Allow 24 hours (Monday-Friday) for a response. Someone will assist you during library hours. 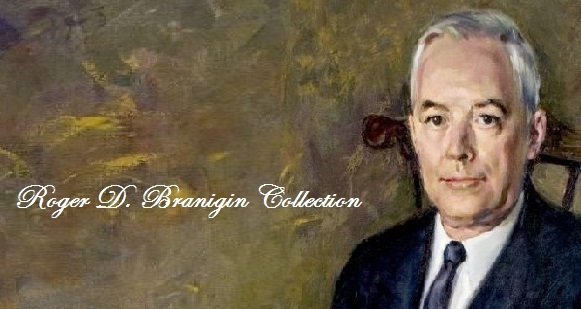 Browse or search The Roger D. Branigin Collection (Index), the papers of Indiana's 42nd Governor.  Click here to begin searching The Roger D. Branigin Collection (Index). Retrieve a Roger D. Branigin biography. Explore papers from his governorship, 1965-69. View papers from his election year, 1964. See What’s NEW to Our Shelves. | View our Hours.